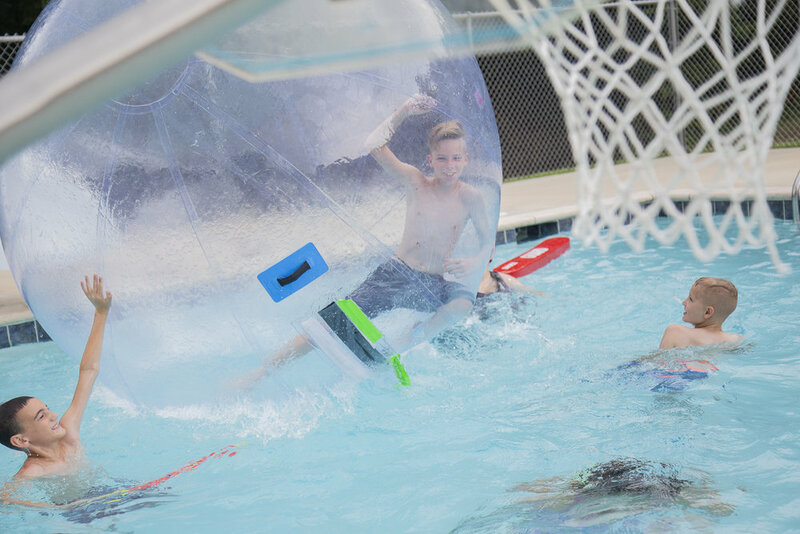 Hydro camp has splashed through the first half of the week with water games, swimming, slip 'n slide, and so much more! 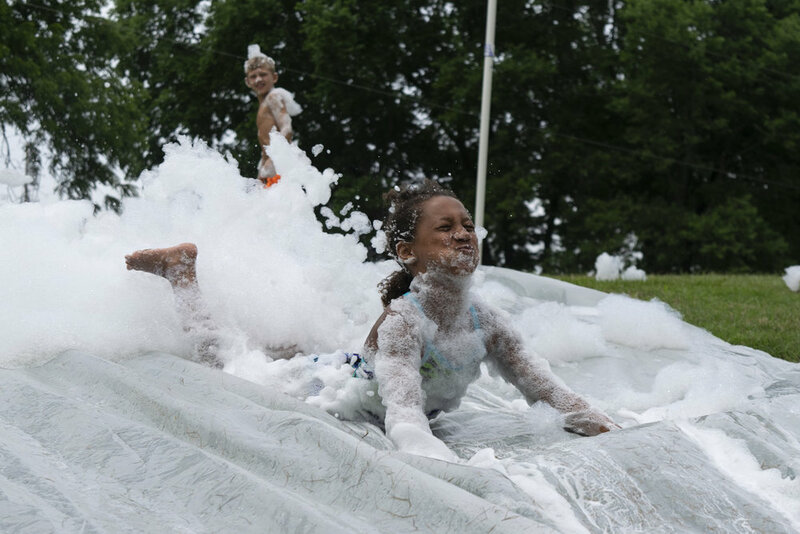 Many of our campers have attended Heartland before, but hydro is a new experience for all! Our campers loved the water walkers! They got in a big bubble and had the opportunity to crawl, run, and spin around! The other campers loved splashing each other and spinning one another in the ball. We also found water in our creek walk, along with mud and a few challenges! There were deeper spots of water where we were challenged to stay dry. Many of us got stuck in muddy parts, but our fellow campers came to our rescue! We pushed through fear with help from the Holy Spirit and encouraging words from friends. Afterwards, we had a a discussion about the body of Christ and loving one another. 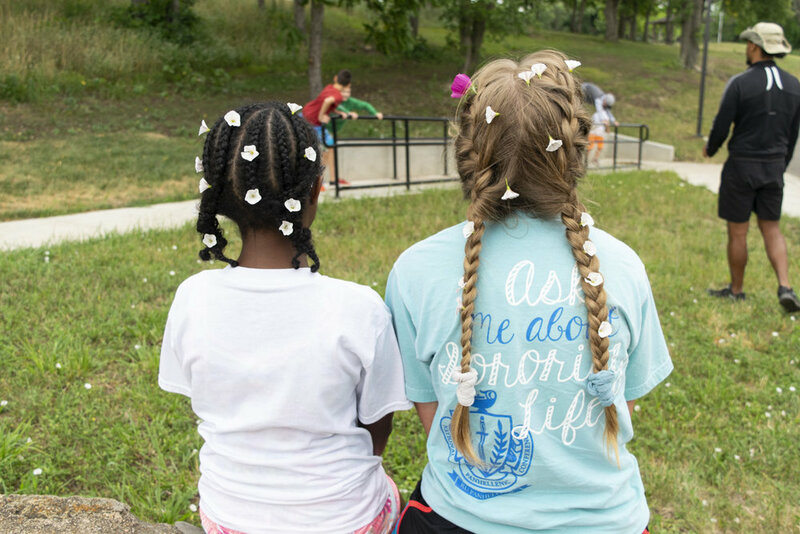 A camper said "even when people get mud on us, we can love them and help them out." The camper referenced Matthew 5:43-48 from our morning Bible study. We've loved making connections across our activities, morning watch, and vespers. Thanks for a great week with your kiddos!